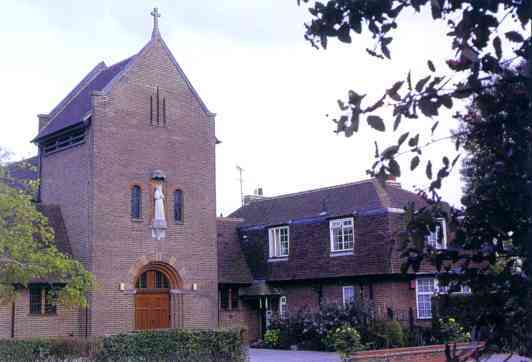 Welcome to the website of the three Catholic parishes serving the Hertfordshire town of Welwyn Garden City and surrounding villages. We aim to provide information about parish life within our community. 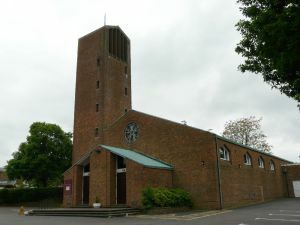 St Bonaventure's was the first Church to be built in Welwyn Garden City. Designed by T.B. Scott, it was dedicated by Cardinal Bourne on 14th September 1926. Car Parking and Disabled Parking. 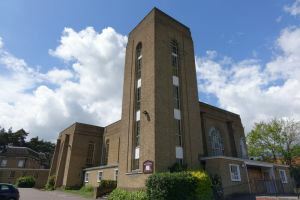 Serving south and east of Welwyn Garden City, this Church was built to the designs of Archard and Partners. It is a prominent landmark in the Woodhall district. Also the Day Chapel at Our Lady's Church is open 8.30 am. to 4 pm. for private prayer from Monday to Friday. You are welcome to drop in and pay a visit; thus you may enjoy quiet moments in the presence of the Lord.